Excellent south east exposure and Ski Hill Rd access from this high quality Shoshoni Plains lot! 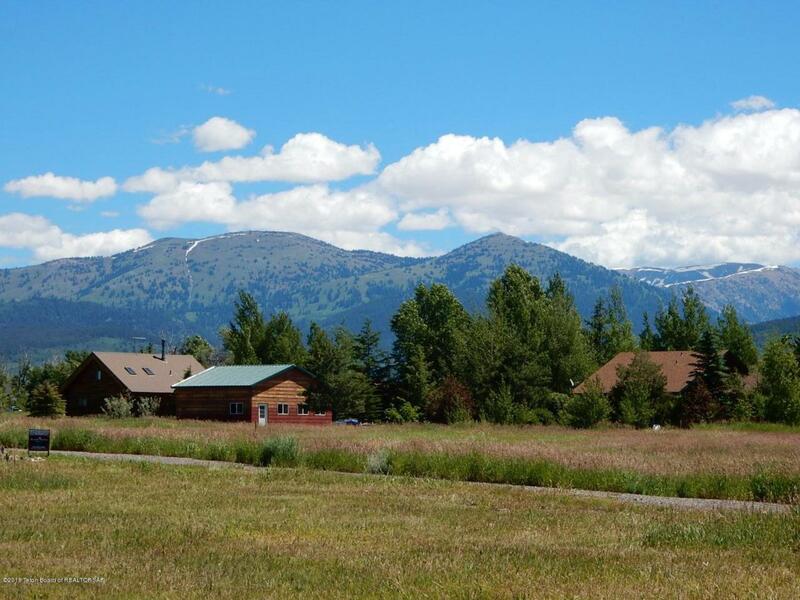 Location has great ski resort and peak of Grand Teton views. Walk or bike to town, schools & Ski Hill Rd, or to community parks along adjoining community trail system. City utilities, paved roads and sidewalks, city road maintenance. Exterior lot with excellent southern exposure and adjoining high quality, larger parcel development make this One of Shoshoni Plains' nicest locations. Exceptional property for your primary or second home, spec home project or investment. Additional adjacent lot is also available. Seller may owner finance for up to one year, for suitably qualified buyer. Contact list agent for information.